It's summer vacation time again and time for another road trip. This year the plan was to visit Amritsar, Dalhousie, Dharamshala, and Shimla. Following was the itinerary that was decided for this trip. 22-April-2018 to 27-April-2018 due to some personal work to be taken care off, the drive was suspended in Bhopal for a week. The was a trip that I enjoyed a lot. We saw places that were very different than each other and offered something interesting to view. 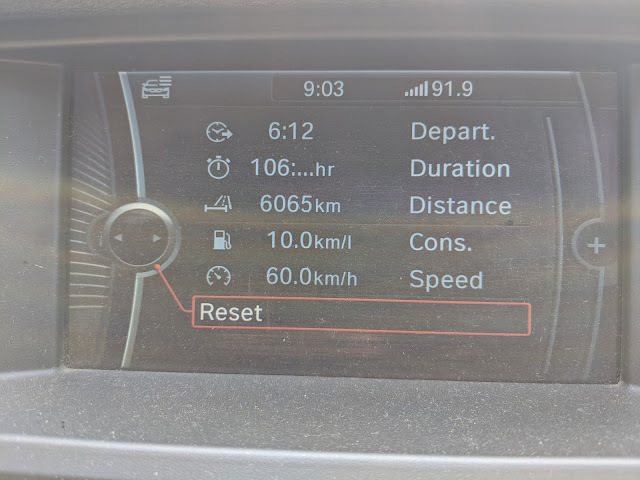 During the trip, we drove a distance of 6065 kilometers in approximately 107 hours. Approximately 610 liters of diesel was used up. Approximate toll amounts were more than Rs. 4000/-.